With today’s technology, the possibility of creating ways to scam, phish or even just irritate other people is not far from achievable. Spam texts are one of these methods of vilifying such a useful telecommunication service. Yet luckily, today’s technology is starting to put an end to the acts of those who abuse it. 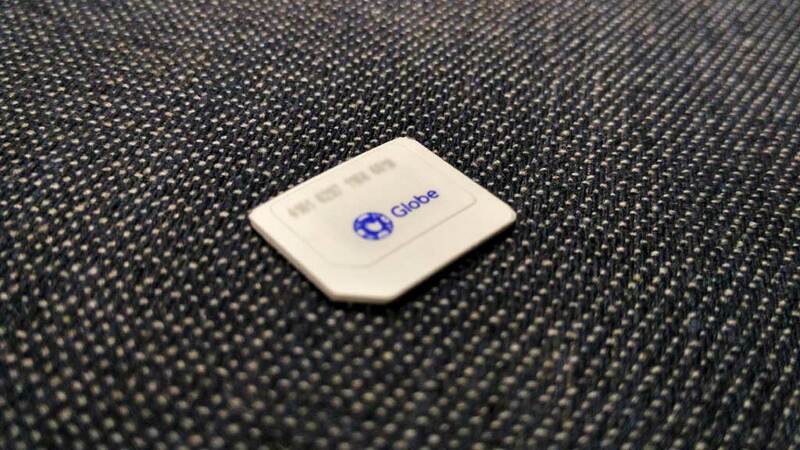 On March 5, 2018, Globe Telecom has achieved and publicized the deactivation of 14,013 SIM cards that were used for both spamming and scamming people through text messaging. “We understand the problems that could arise from these text messaging scams. This is why we have strengthened our campaign for a spam-free experience for all our customers. 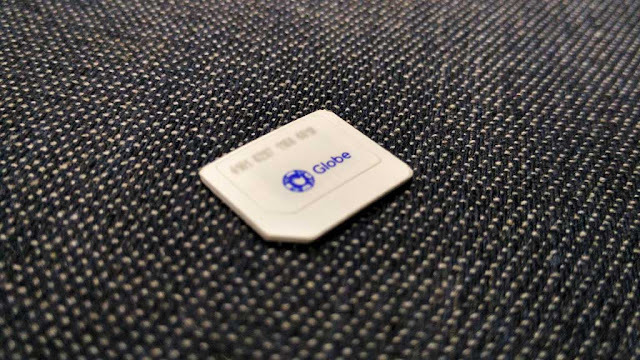 We will be constantly upgrading and improving our blocking and filtering mechanism to keep our network from these unwanted messages,” said Anton Bonifacio, Chief Information Security Officer of Globe. The telecom also announced the blocking of 400 million spam messages last year through a system that was made in 2014 which filters and blocks scam and spam messages. The said system can filter up to 1 billion SMS messages per day. And in 2015, this technology was expanded and upgraded to block spam and scam from other networks too. From 2.9 million spam messages of 2016 to 182,000 daily spam messages in 2017, Glove has achieved a 94% success rate on blocking text messages in just a year. While spam call complaints went down by 1988, a 65% success rate in blocking spam calls. Yet it is still not impossible for a few spam and scam messages to pass through. Globe advises customers to be warry of such threats. “Text spamming is an industry-wide issue, and we acknowledge that Globe Telecom’s anti-spam campaign will not be as effective without the help of our customers. We encourage our customers to be vigilant and report any text scam they receive,” said Bonifacio. Reports and complaints are processed by Globe telecom through verifying the number that was a source of spam and instant deactivation.